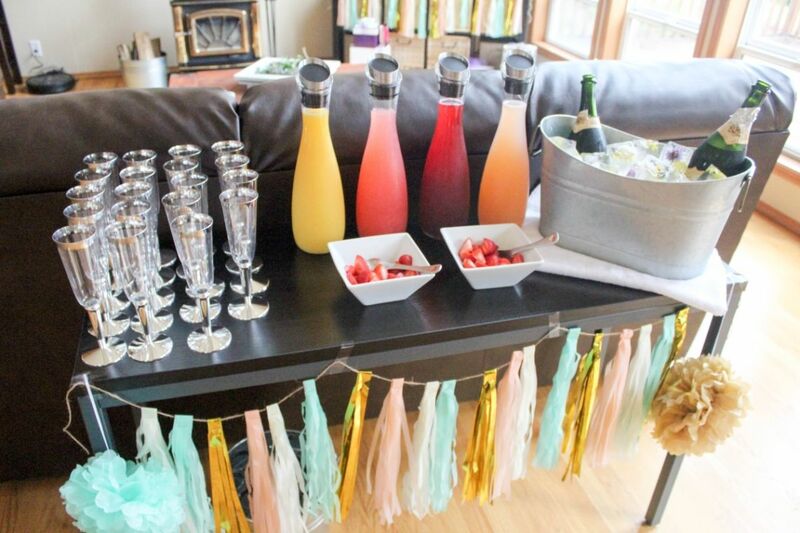 Are you thinking about hosting a brunch for your baby shower? 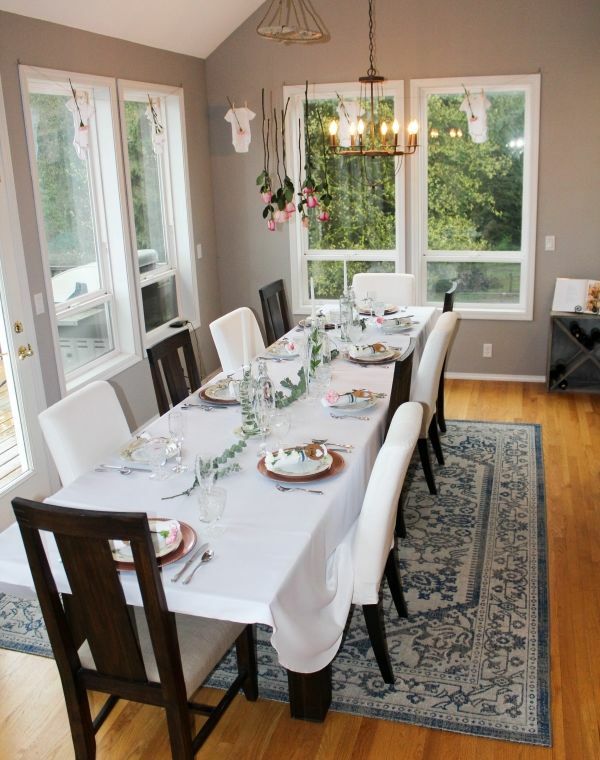 Would you like 9 super easy baby shower brunch and food ideas that all your guests will love? Well, you’ve come to the right place then! My guests raved about the pineapple wrapped bacon as well as the chocolate cake with a chocolate ganache topping. 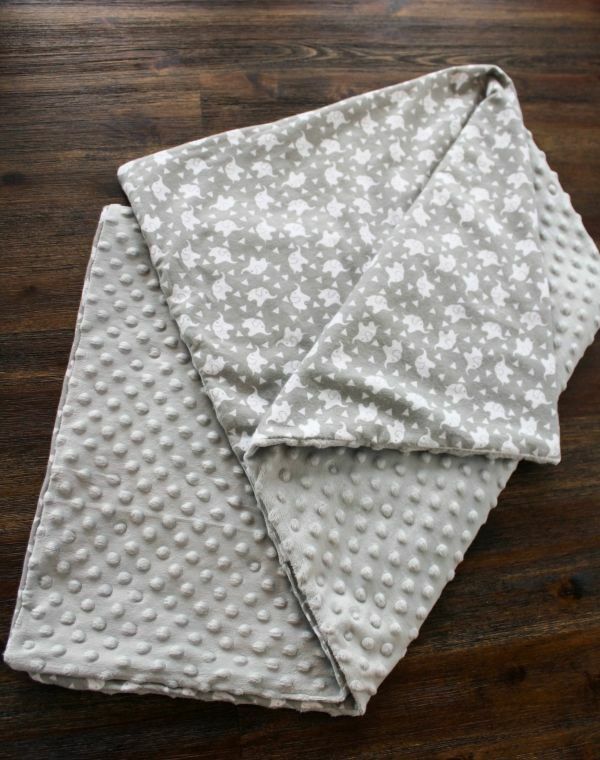 Looking for cheap baby shower gifts under $20 that are thoughtful and cute while not breaking the bank? 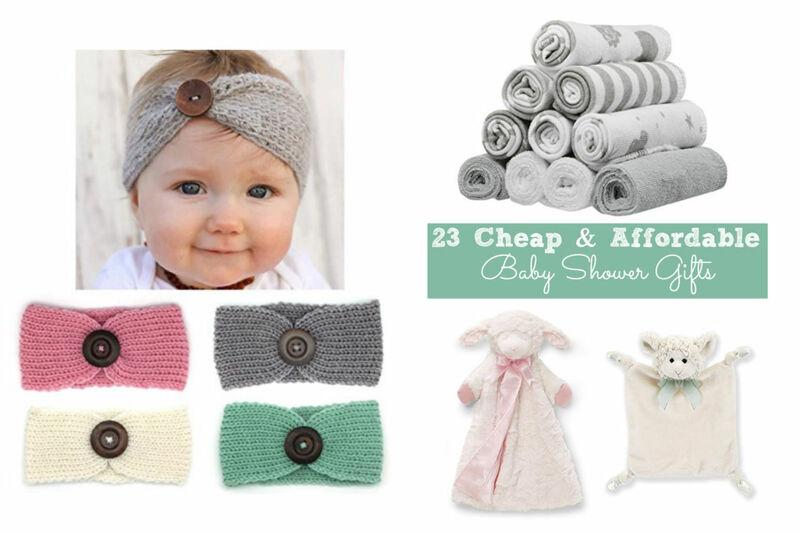 Here is a list chalked full of cheap baby shower gift under $20 to help you stay on budget while adoring the mother-to-be with a thoughtful gift. Do your kids ever complain that they are bored over the holidays with being stuck inside all the time? Or want a fun and interactive game to play with your nieces and nephews on Christmas Day? Kids love scavenger hunts. 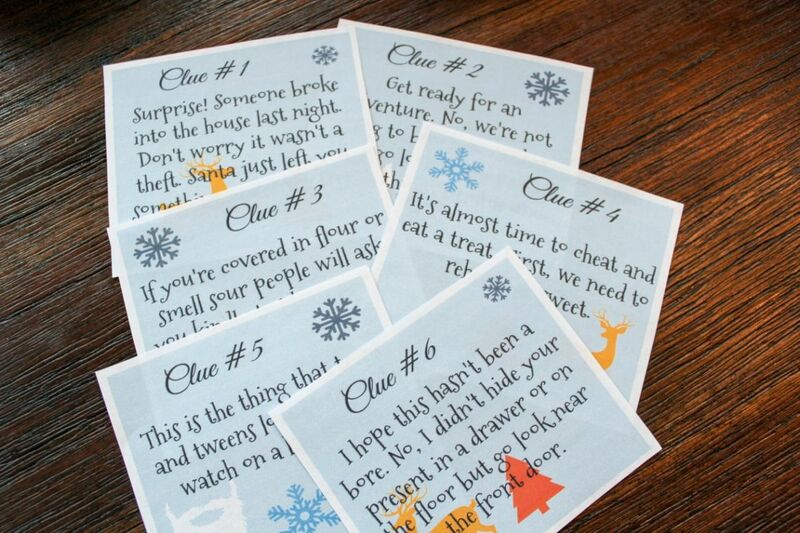 Why not send them on a candy cane scavenger hunt this holiday? 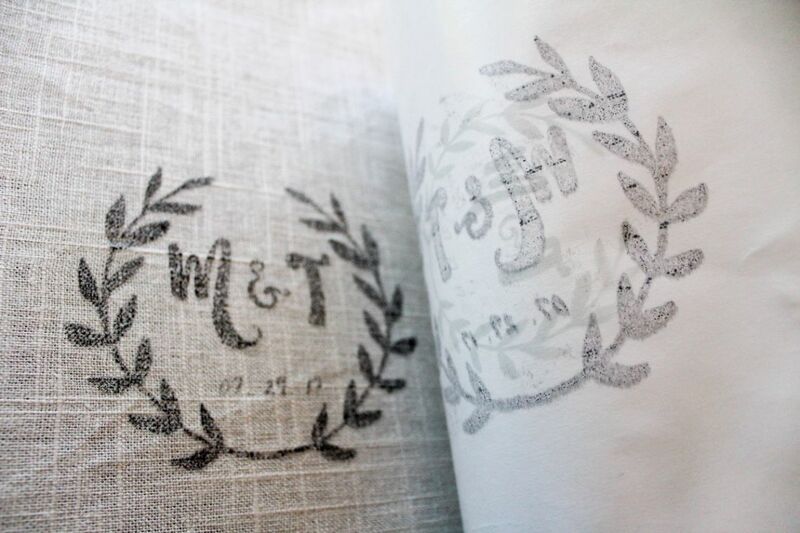 You don’t have to spend a fortune on wedding invitations to make an impression. 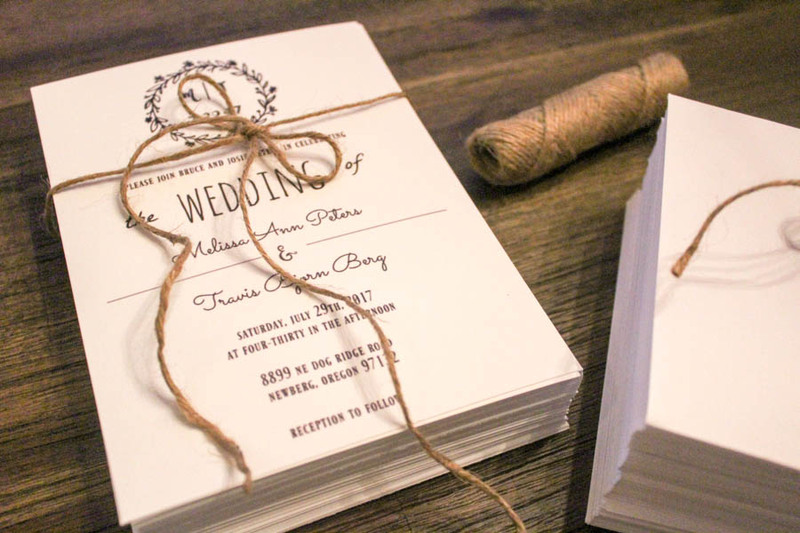 Do you want to elegantly beautiful wedding invitations with a rustic charm for cheap? 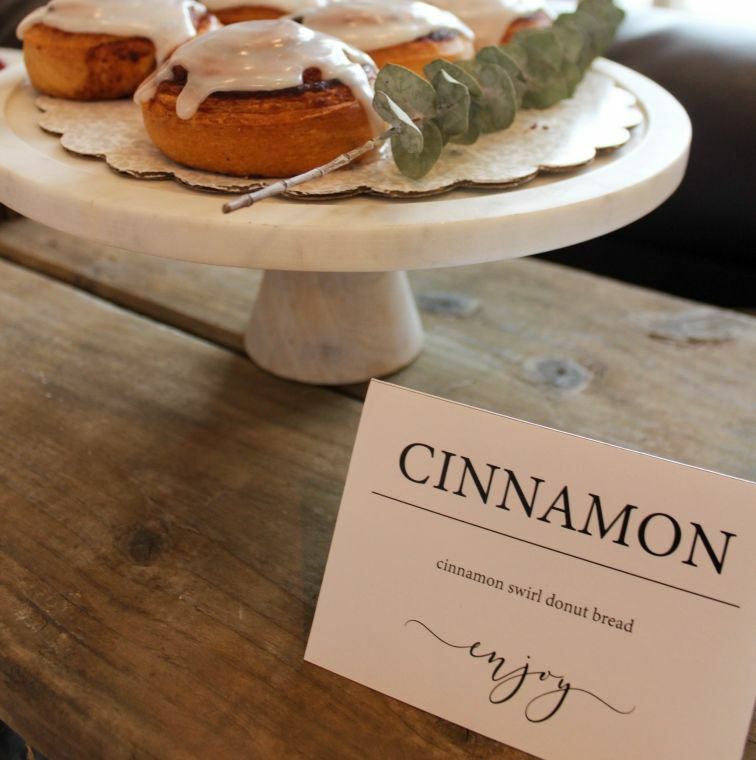 Learn how I made my wedding invitations for free and then had them printed at staples for less than a $1.00 per invitation.